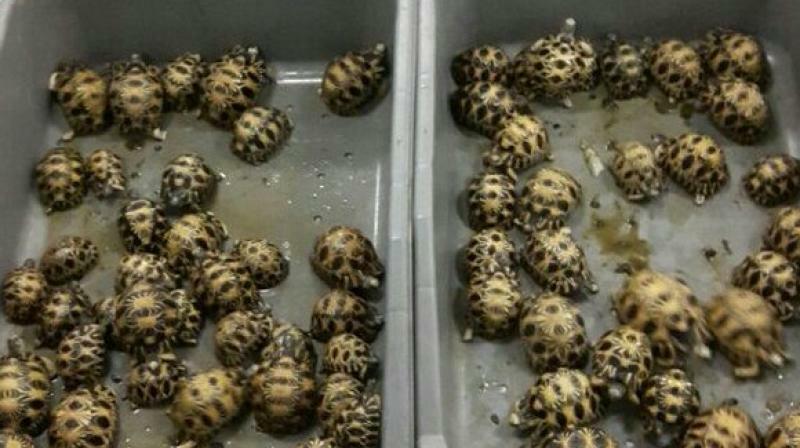 The Custom officials on Sunday seized 146 tortoises from Nepal citizen at the Mumbai airport. 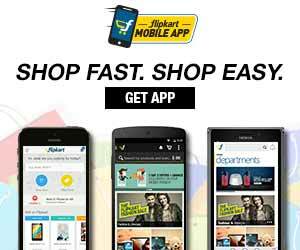 The incident happened when the Jet Airways staff brought one left behind baggage to officers of Air Intelligence Unit (AIU), saying that some suspicious images had been noticed by GVK Security. This bag was said to belong to a transit passenger, who arrived from Madagascar and flew to Kathmandu leaving this bag behind. Officers of Air Intelligence Unit examined the bag and recovered and seized 146 tortoises. Out of the 146 tortoises, 139 were Radiated tortoises (Astrochelys radiata) and seven were Angonoka tortoises (Astrochelys yniphora), both critically endangered tortoise species of Madagascar. Two radiated tortoises were found dead with broken shell. Since these were exotic species and cannot be introduced into India and because of quarantine reasons, as informed by wild life authorities, the airlines have been instructed to re-export the same to Madagascar under intimation to wildlife authorities there.